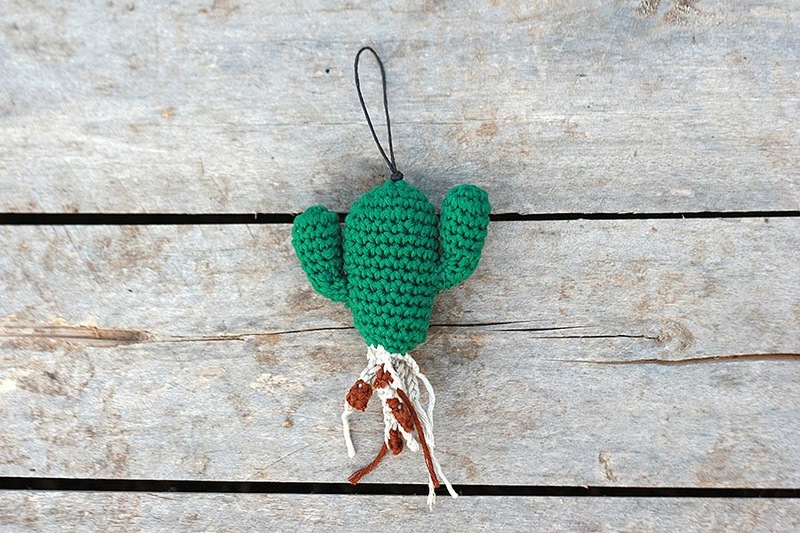 Unusual addition to your key ring, bag or maybe a Christmas tree? Hand crocheted from Italian 100% cotton yarn. 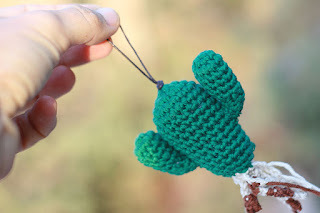 Cotton cord loop for hanging. Completely handmade and one of a kind, so yours may vary from pictured.